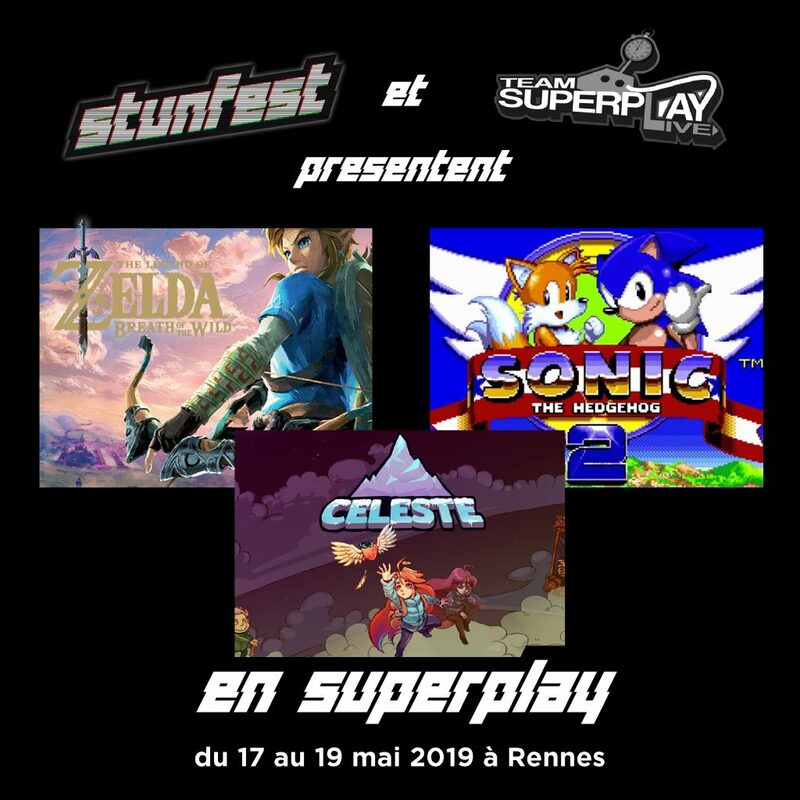 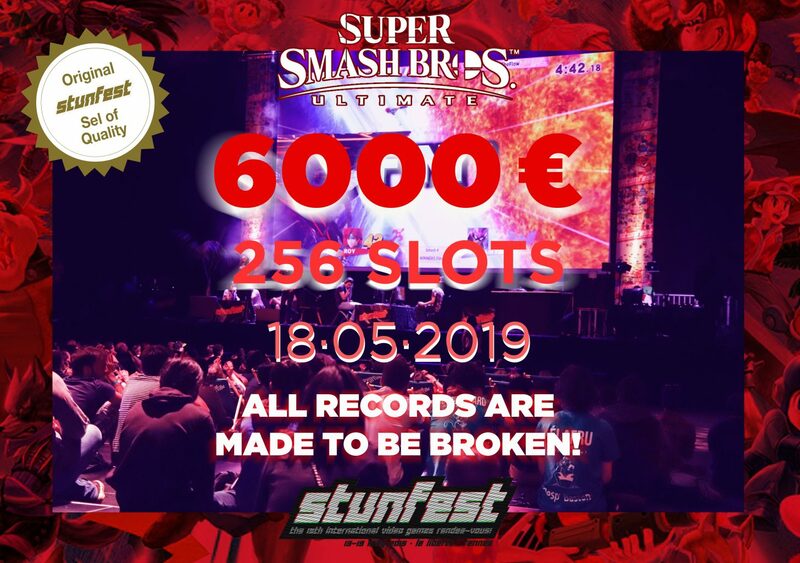 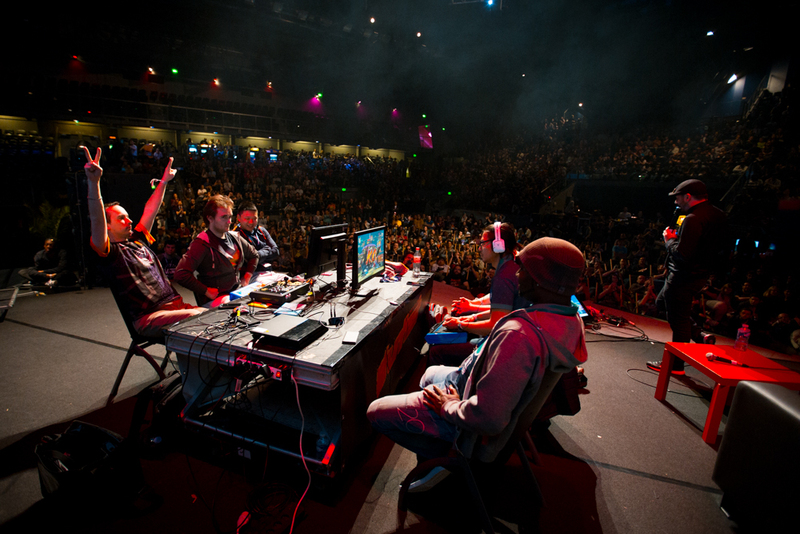 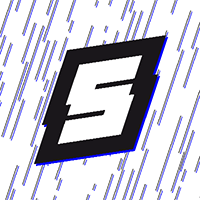 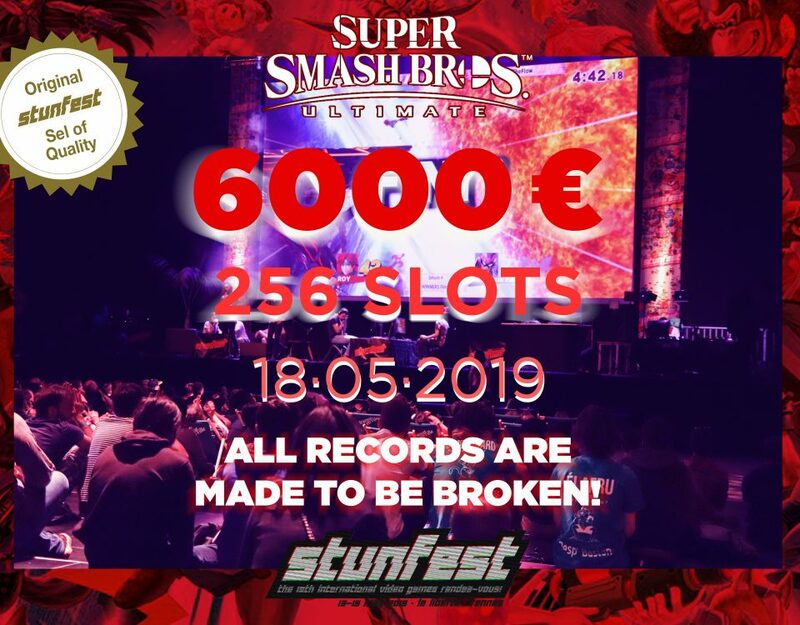 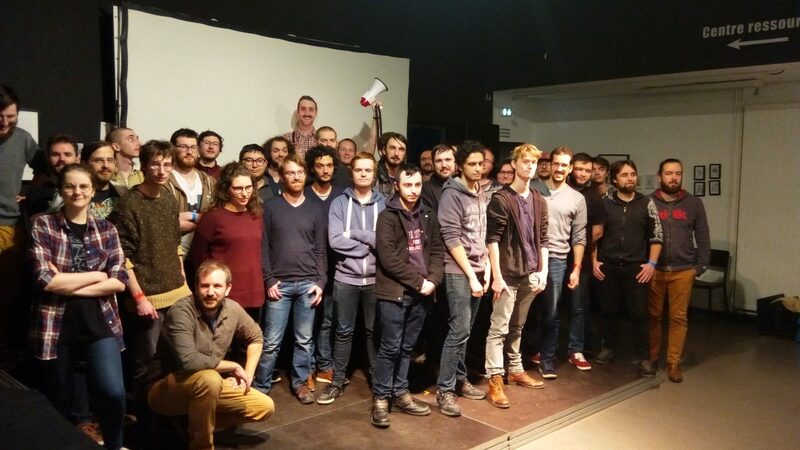 The Stunfest Game Jam is a 48h video game creation workshop by Indie Collective and 3 Hit Combo. 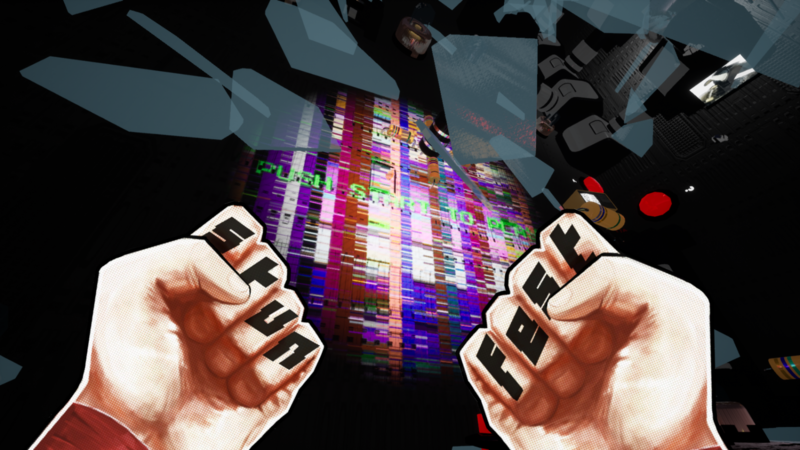 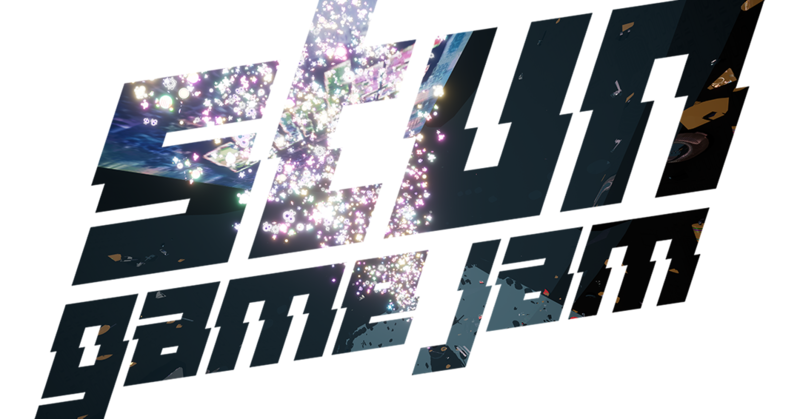 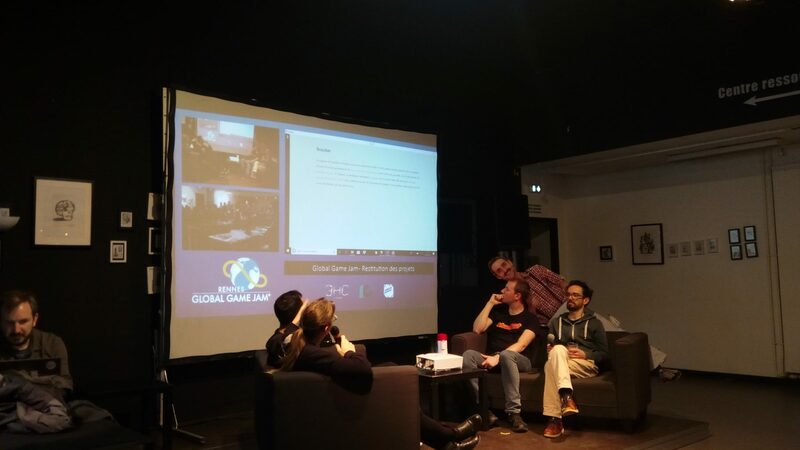 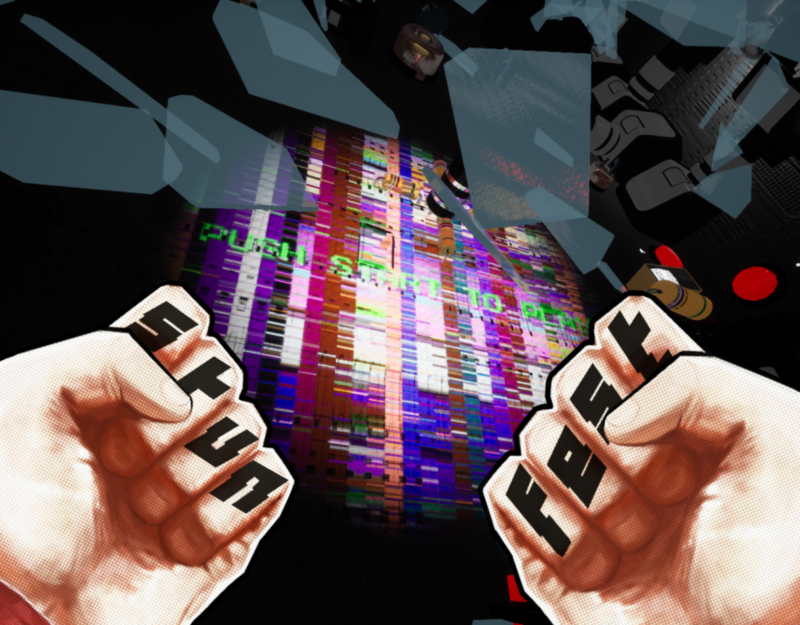 From May 10 to 12, the Stun Game Jam came back ! 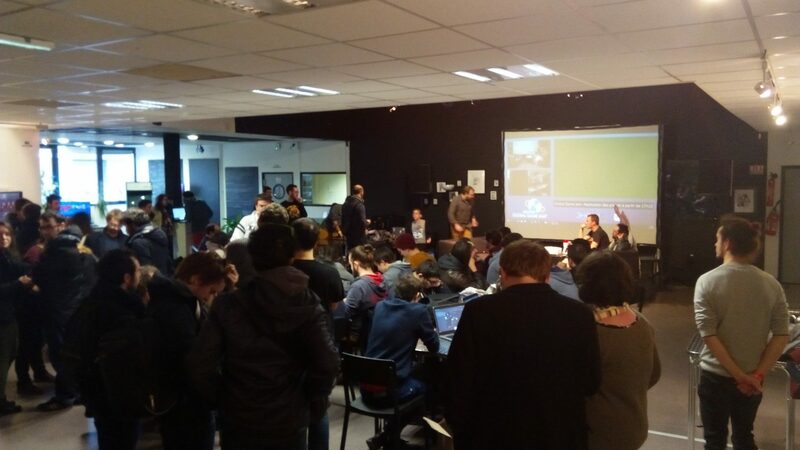 Just like last year, it will take place at the premises of Epitech in Rennes (France). 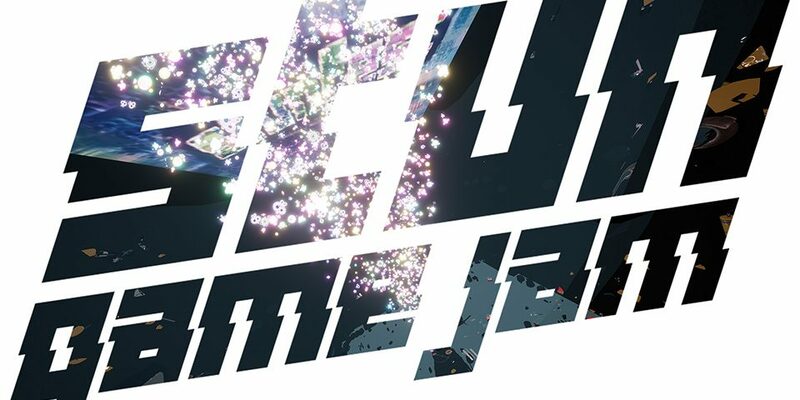 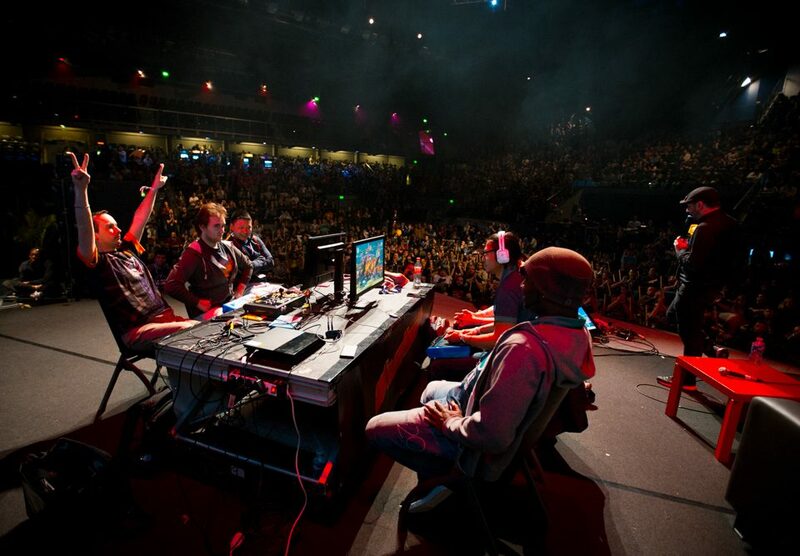 40 tickets are available for jammers, the event is open to all. 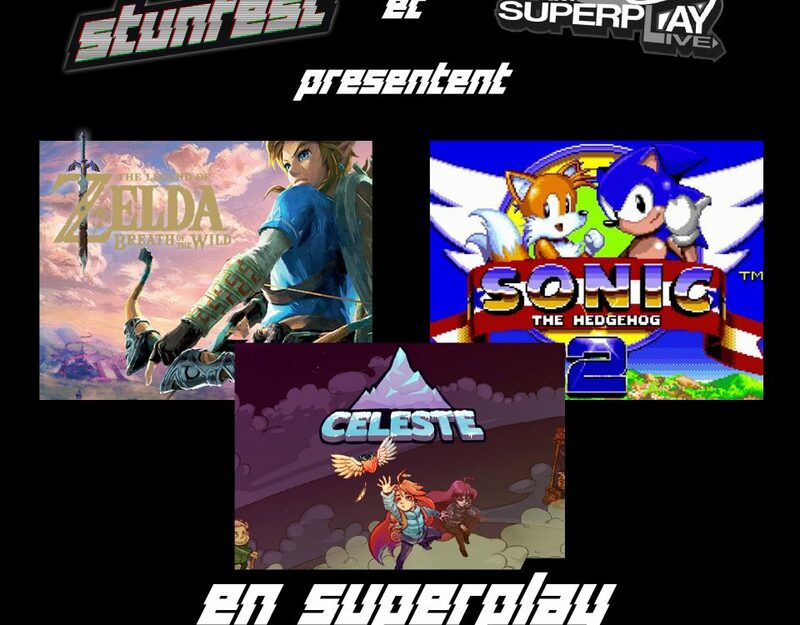 Theme: the theme will be announced on D-Day at the beginning of the Jam!